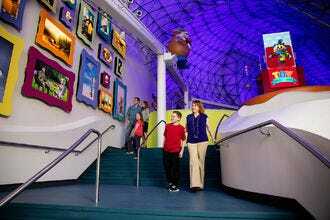 Best Museum for Families: Children's Museum of Indianapolis! Keeping the kids entertained while traveling can be a challenge, especially on days when the weather doesn't cooperate. 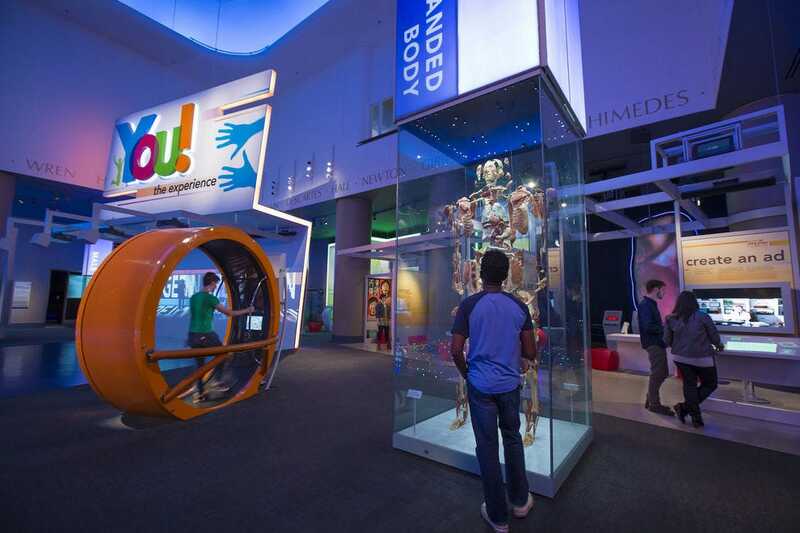 Luckily these 10 museums, nominated by a panel of family travel experts and voted by 10Best and USA TODAY readers as the best for families in the U.S., offer engaging, interactive experiences for kids and adults alike. 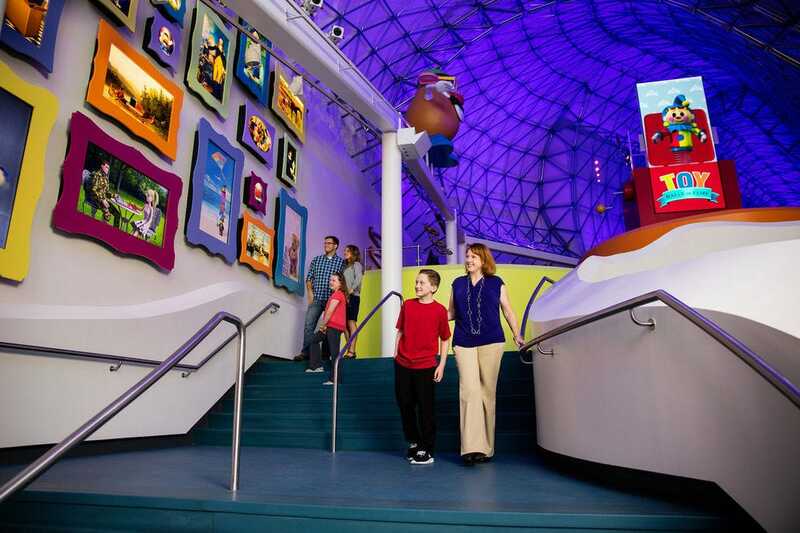 A favorite Indy attraction, the Children's Museum of Indianapolis is the largest museum of its kind in the world, encompassing 29 acres of fun-filled exhibits. 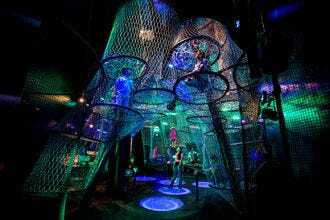 Kids can star in their own circus, slide down a river of chocolate, fly over the Great Wall of China, snap a selfie with a T-rex or explore outer space through the lens of NASA’s Project Mercury. Aimed at kids under the age of 12, the Children’s Museum of Houston features 14 interactive galleries where kids can learn about the culture and traditions of the Gullah, construct their own inventions in the Maker Annex, learn about the environment at EcoStation, test their bodies in PowerPlay or explore a pint-sized city known as Kidtropolis. Every Thursday evening, the museum hosts a Free Family Night where admission is free from 5pm to 8pm. Photo courtesy of Visit Houston / Copyright 2009 G. LYON PHOTOGRAPHY, Inc. The Strong Museum of Play, a highly interactive museum in Rochester, houses the world’s largest collection of artifacts related to play, a collection that can be explored in the International Center for the History of Electronic Games, the National Toy Hall of Fame and the World Video Game Hall of Fame. Kid favorites include the Pinball Playfields, Wegmans Super Kids Market, Reading Adventureland and Dancing Wings Butterfly Garden. 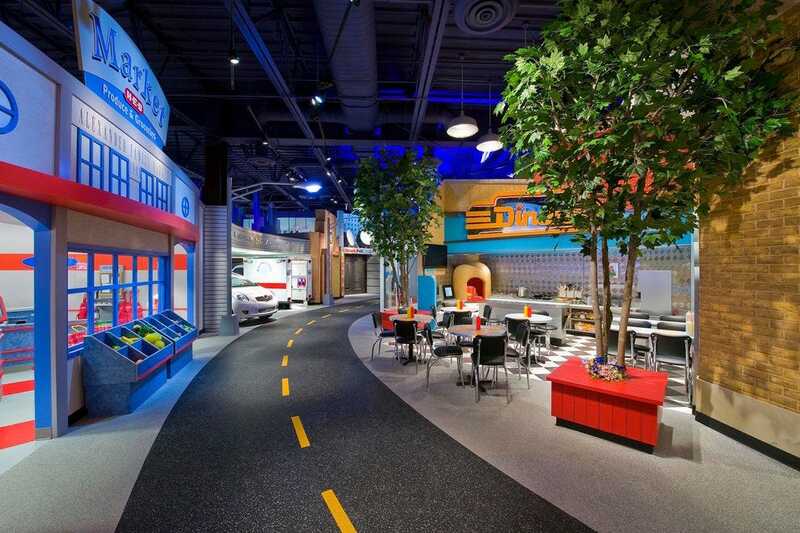 Car-loving kids love The Henry Ford, located in the Detroit metro area. This museum showcases the development of technology in the U.S. and documents the width and breadth of American inventions and innovation. The facility occupies nine acres and includes exhibits on agriculture, the automobile, freedom, timepieces, home appliances, jewelry and presidential limousines. Thematic itineraries, including one title OnWheels, provide a more directed focus for visitors. 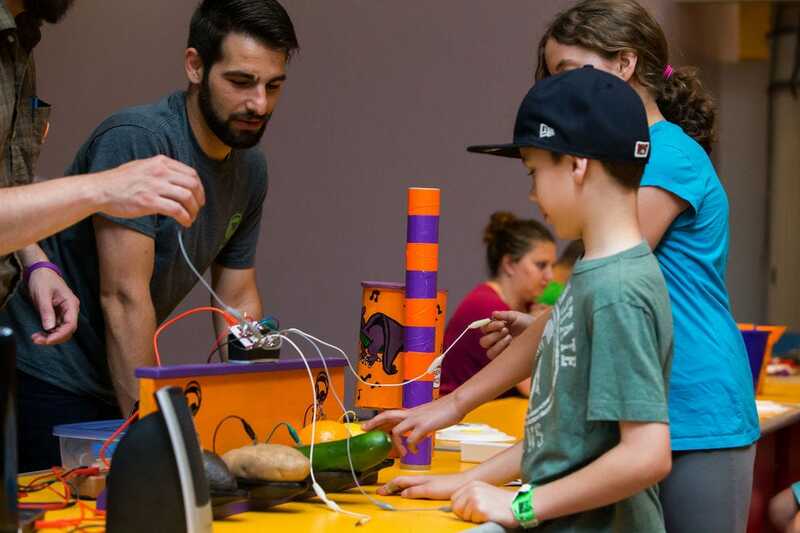 Inside the Children’s Museum of Pittsburgh, visitors can explore numerous hands-on, interactive exhibit areas meant to spark curiosity. The Attic explores illusions, perception and phenomena; the Garage is the place to explore things that drive, roll and fly; the Garden invites kids to connect with nature and learn about local edible plants and the Studio allows kids to express their creativity through various art forms. 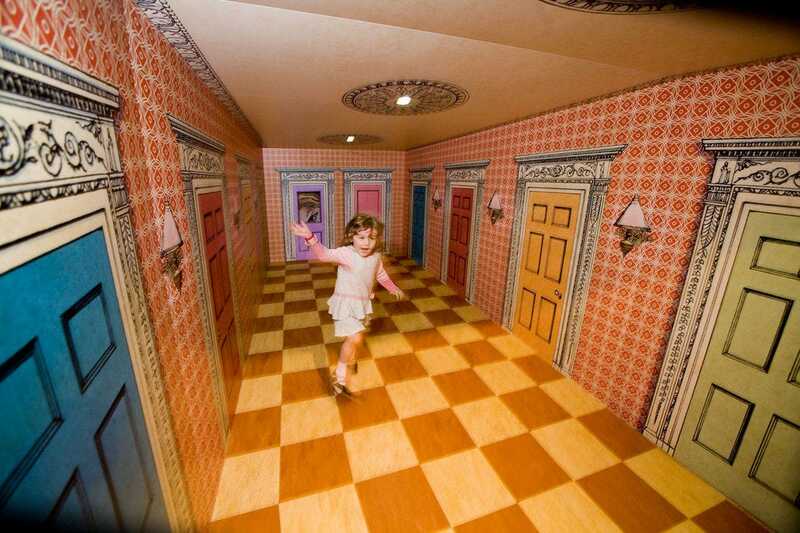 Philadelphia's Please Touch Museum offers two floors of exhibits that kids are actively encouraged to touch. Little ones can safely play in a construction zone or go down the rabbit hole to a Wonderland-inspired play station. A historic and recently refurbished carousel is a great way to end a visit on a high note. The museum also hosts a variety of family-friendly programs, so there's always something new to explore. Visitors short and tall will be sure to learn something at the Museum of Science and Industry in Chicago. Exhibits range from genetics to ships to bicycles to coal mines – a little bit of everything across the sectors. The five-story Omnimax Theater takes visitors on virtual voyages into space or beneath the sea, while the U-505 Submarine exhibit allows guests to step inside a real German U-boat to see what life was like in these claustrophobic quarters. 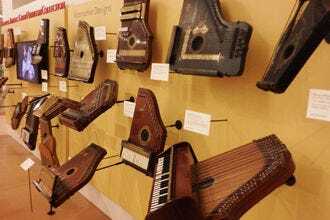 One of the only museums on the planet dedicated to musical instruments, the aptly named Musical Instrument Museum in Phoenix showcases more than 6,500 instruments representing 200 countries and territories from all corners of the globe. State-of-the-art audio and video allow visitors to hear the instruments and see them being played, and in the Experience Gallery, they can make their own music with a variety of instruments, from harps to drums. The Franklin Institute Science Museum seeks to create a passion for science in everyone who walks through its doors. The most visited museum in Pennsylvania features 12 permanent exhibits filled with hands-on learning experiences. Special traveling exhibitions include Robot Revolution – a collection of robots from around the world – and Jurassic World: The Exhibition! that takes visitors inside the iconic film. 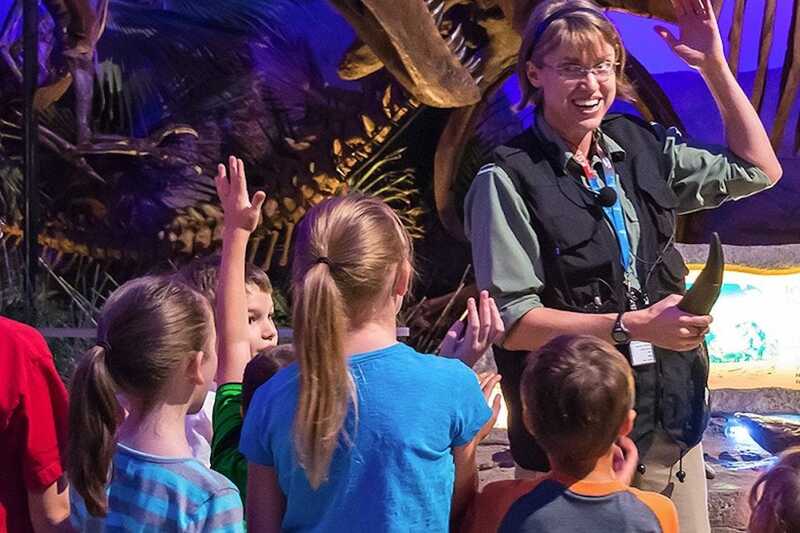 Kids of all ages are entranced by dinosaurs, insects, African mammals and cool rock formations within the walls of the Natural History Museum of Los Angeles County. The collection maintained here includes more than 35 million specimens, some dating back 4.5 billion years. Permanent exhibits include a kid-favorite Dinosaur Hall, Discovery Center, Insect Zoo, Nature Gardens and a fascinating collection of Zuni fetishes. The Strong National Museum of Play - Rochester, N.Y. The Henry Ford - Dearborn, Mich.
A panel of experts partnered with 10Best editors to picked the initial 20 nominees, and the top 10 winners were determined by popular vote. Experts Katie Dillon (La Jolla Mom), Kyle McCarthy (Family Travel Forum) and Eileen Ogintz (Taking the Kids) were chosen based on their knowledge and experience of family travel in the U.S.
Other nominated museums included the American Museum of Natural History, Art Institute of Chicago, Boston Children’s Museum, California Academy of Sciences, Chicago Children's Museum, Explora, Exploratorium, Liberty Science Center, National Air and Space Museum and Port Discovery Children's Museum. Congratulations to all these wonderful winning museums for families! Katie Dillon originally moved to the seaside community of La Jolla to attend UC San Diego. When the opportunity presented itself, she and her husband set off for a 7 year stint overseas as expats in London and Hong Kong. After traveling the world, they returned to the La Jolla sunshine, with a young daughter in tow. 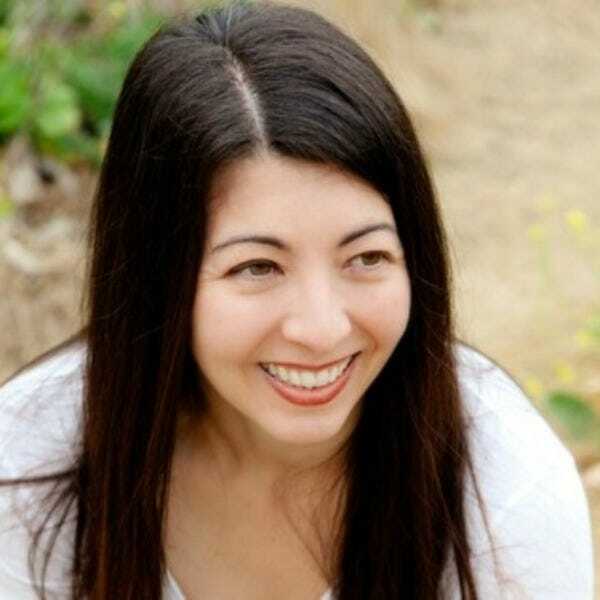 Katie now writes a lifestyle site called La Jolla Mom and is the author of a book called, “Flying With Kids.” Her work can be seen on NBC San Diego, Red Tricycle, Yahoo! Shine and Have Family Will Travel, a Four Seasons Hotels and Resorts blog. Kyle McCarthy is the co-founder and editor of Family Travel Forum, the trusted resource for family vacation planners since 1996. FTF’s award-winning publications (MyFamilyTravels.com, America’s Most Popular Family Vacations, and The Family Vacationist) provide expert and user reviews of global family vacations ranging from eco-adventures to city breaks, multi-generational cruises, resorts, theme parks and more. Each spring, FTF runs a Teen Travel Writing Scholarship for students 13-18 who blog about their trips to win cash grants. 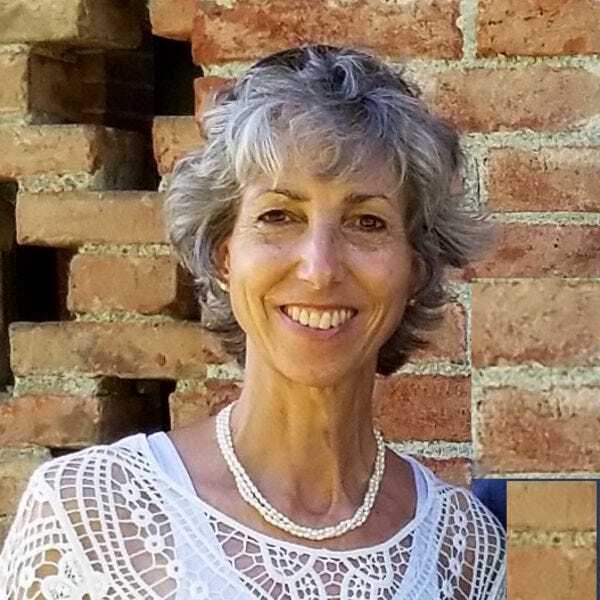 Through FamilyTravelConsulting, she advises the travel trade on ever-changing family needs, smarter marketing and conferences. 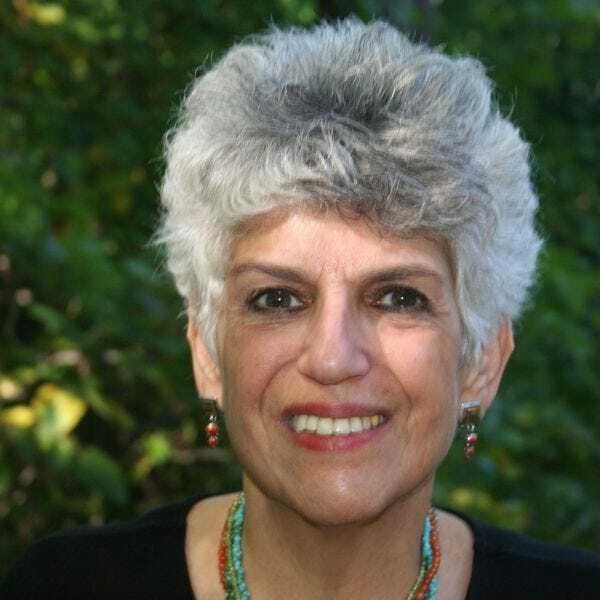 Ms. McCarthy, author of a dozen Frommer’s guidebooks, also contributes to US News, CNN and other publications. She can be found on most social networks @familytravel4um.